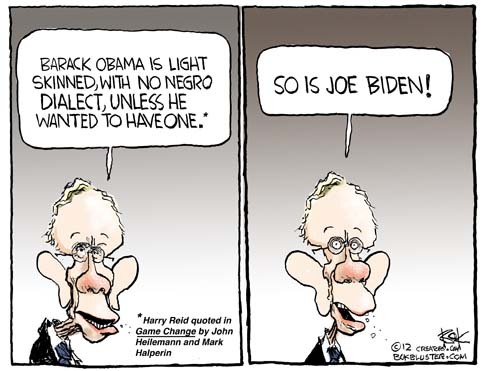 Old white guy Harry Reid really did say that during the 2008 election. Another old white guy, Joe Biden, told a largely black audience last night, “they’re gonna put y’all in chains”. No wonder Democrats seem obsessed with old white guys. 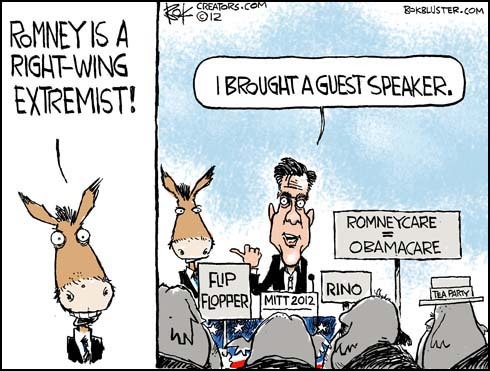 The NYT reports that the Obama campaign wants to define Romney as a “right-wing extremist”. 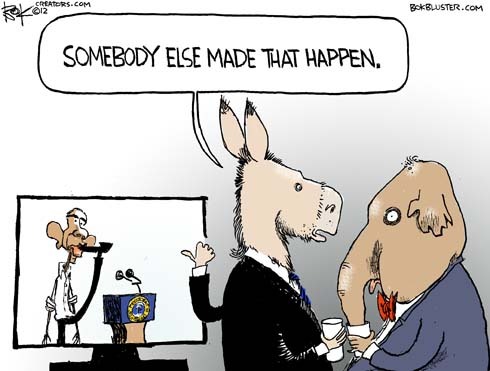 Could be extremism is no vice when “The Flipper” is accused of it by Democrats. The president had to fend off angry Democrats after Republicans said “yes” to an extension of the Bush tax cuts. 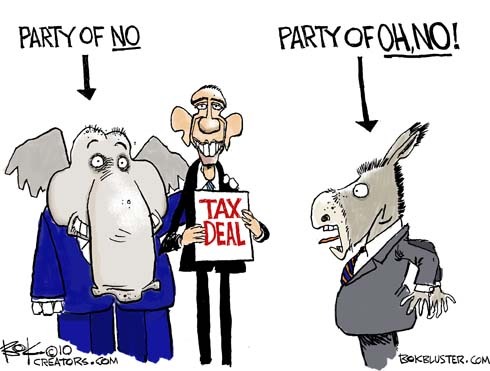 Democrats didn’t come away empty handed. The deal included a 13 month extension of unemployment benefits, a payroll tax reduction and lower income tax credits. 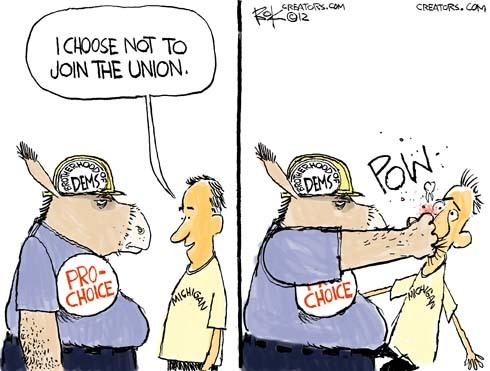 No need to fend off voters. According to Gallup two thirds are okay with the deal.